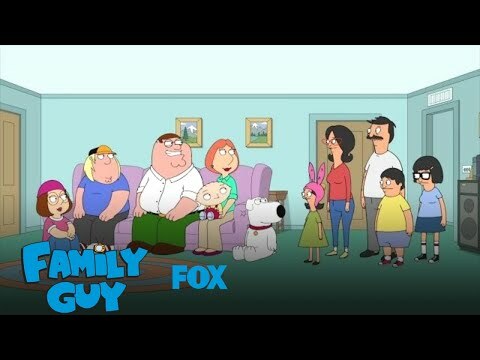 Seth Macfarlane created Family Guy and American Dad and Matt Greoning created The Simpsons and futurama. Which is your お気に入り creator? 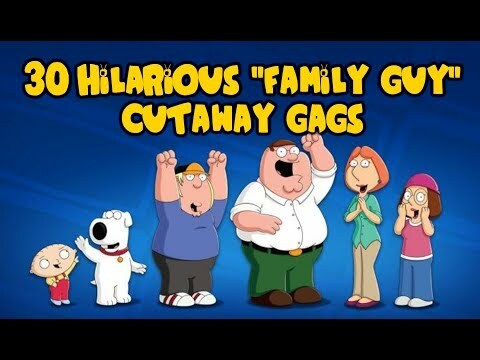 How did あなた find out about Family Guy?